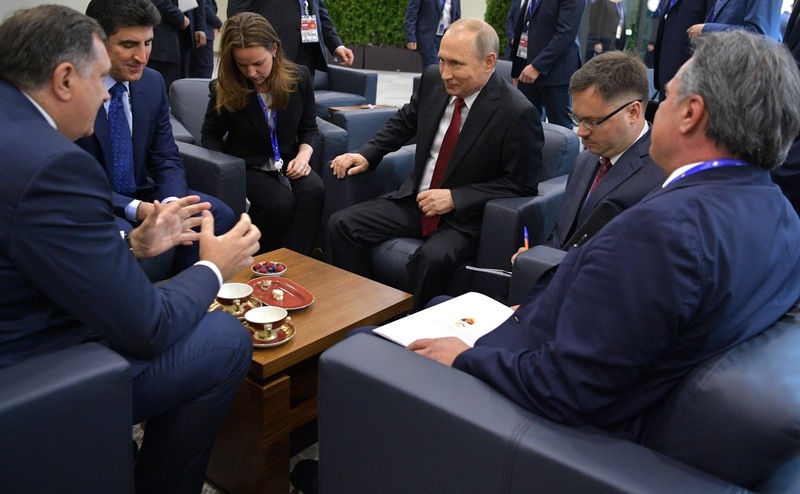 Putin held several bilateral meetings on the sidelines of SPIEF 2017. Putin.BLOG Foreign Policy Putin held several bilateral meetings on the sidelines of SPIEF 2017. 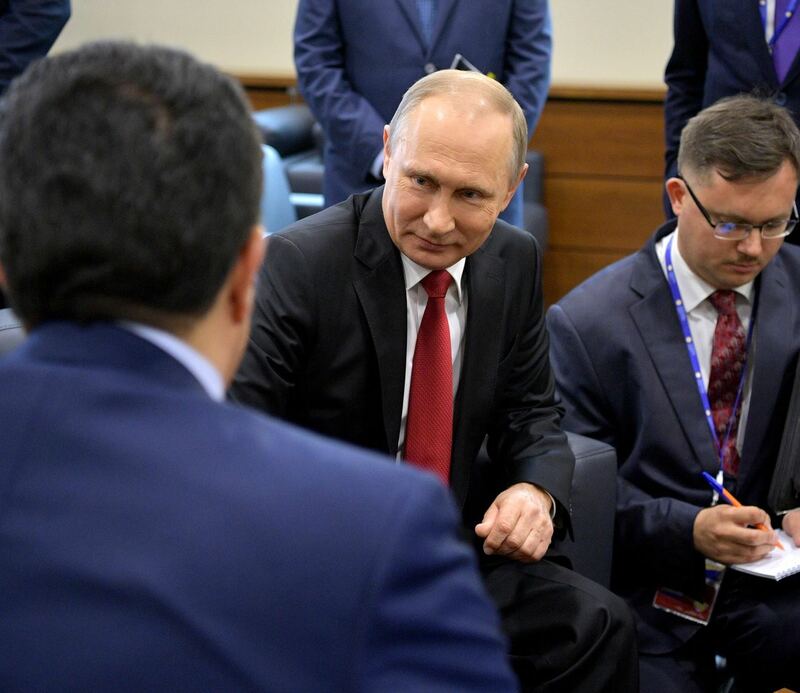 The President of Russia held talks with President of the Republika Srpska, an entity in Bosnia and Herzegovina, Milorad Dodik, Prime Minister of Iraqi Kurdistan Nechirvan Barzani and IAEA Director General Yukiya Amano. Vladimir Putin with President of the Republika Srpska, an entity in Bosnia and Herzegovina, Milorad Dodik, Prime Minister of Iraqi Kurdistan Nechirvan Barzani and IAEA Director General Yukiya Amano. 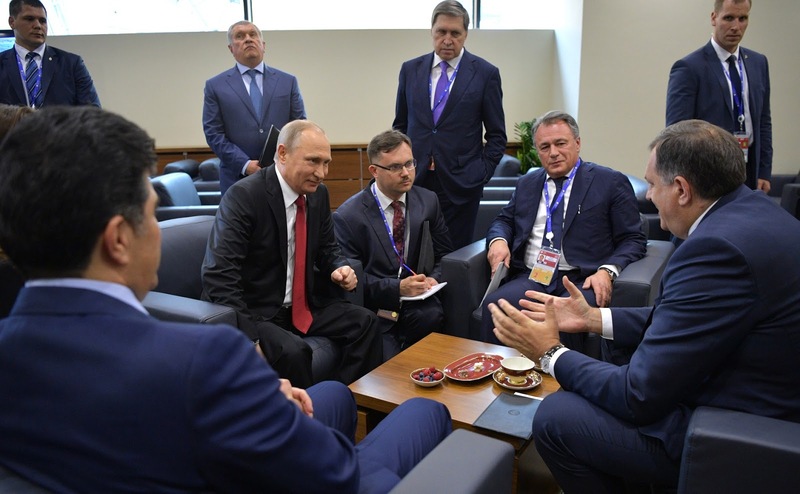 The talks with President of the Republika Srpska, an entity in Bosnia and Herzegovina, Milorad Dodik focused on current bilateral issues. Vladimir Putin and Prime Minister of Iraqi Kurdistan Nechirvan Barzani discussed cooperation prospects between Rosneft and Iraqi Kurdistan. 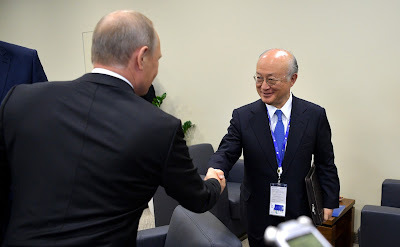 Vladimir Putin and IAEA Director General Yukio Amano exchanged views on cooperation between Russia and the International Atomic Energy Agency. 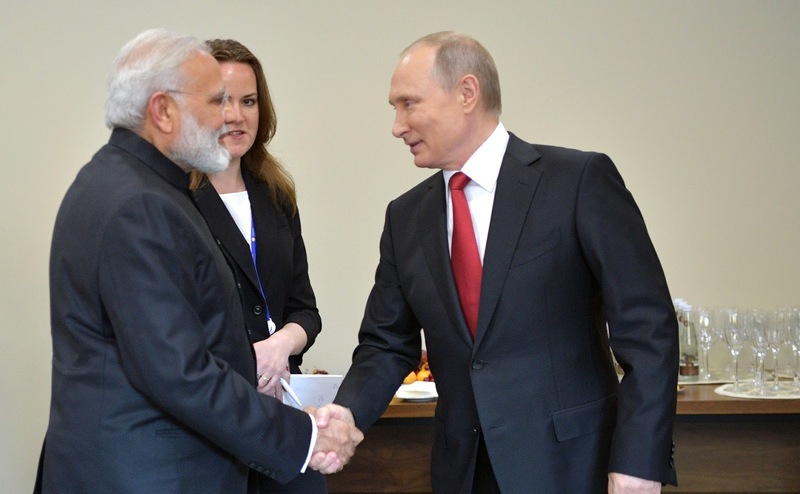 Later the same day, Vladimir Putin also met with Federal Chancellor of Austria Christian Kern, President of Moldova Igor Dodon and Prime Minister of India Narendra Modi. 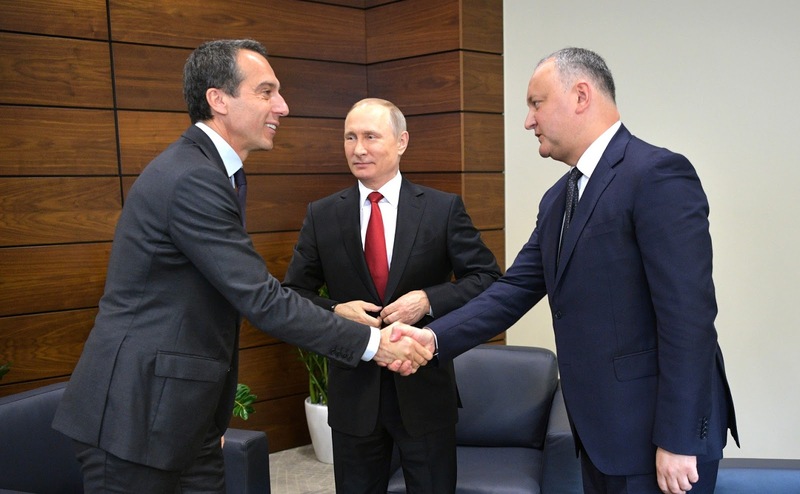 Vladimir Putin met with Federal Chancellor of Austria Christian Kern and President of Moldova Igor Dodon on the sidelines of the St Petersburg International Economic Forum. Vladimir Putin met with Federal Chancellor of Austria Christian Kern and President of Moldova Igor Dodon (left) on the sidelines of the St Petersburg International Economic Forum. 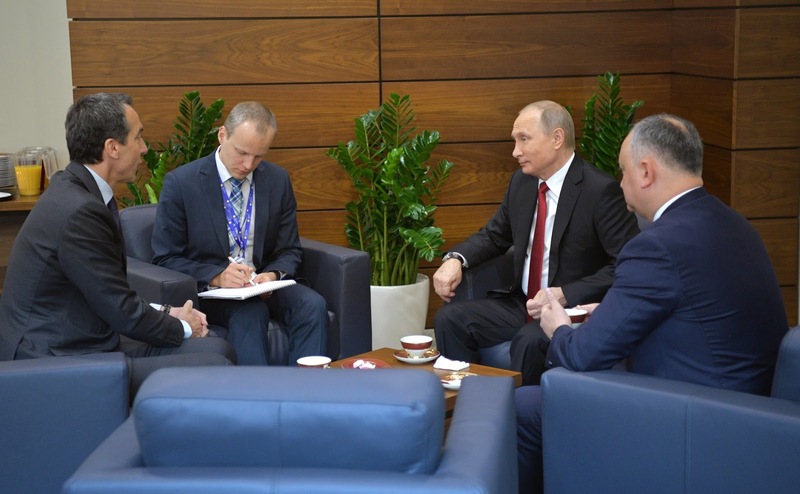 Vladimir Putin met with IAEA Director General Yukiya Amano on the sidelines of the St Petersburg International Economic Forum. 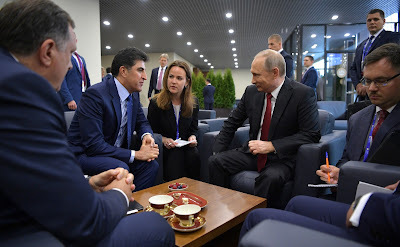 St. Petersburg International Economic Forum. President Putin, President of the Republika Srpska, an entity in Bosnia and Herzegovina, Milorad Dodik, Prime Minister of Iraqi Kurdistan Nechirvan Barzani and IAEA Director General Yukiya Amano. 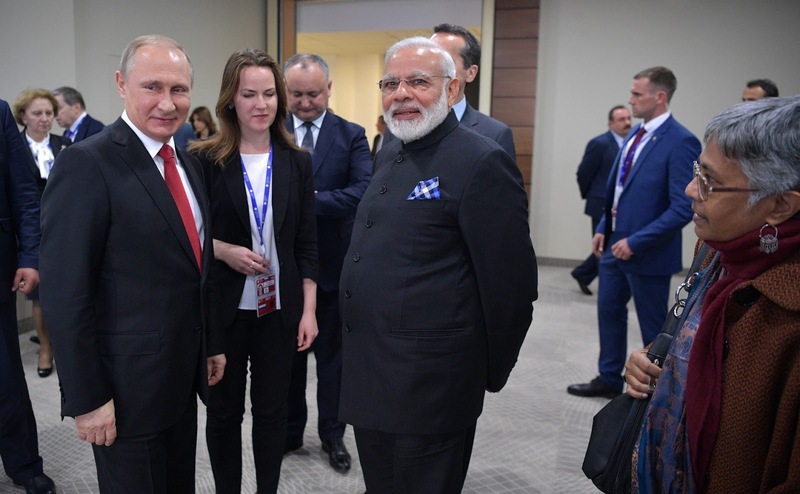 0 Comment to "Putin held several bilateral meetings on the sidelines of SPIEF 2017."